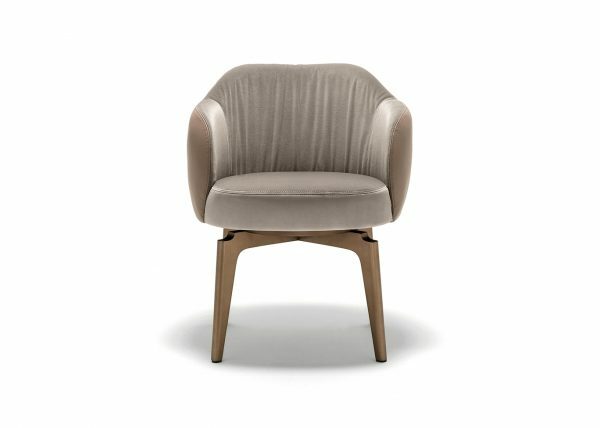 Comfort rhymes with Swing for this armchair with a really unique design, for a style that is refined and at the same time vintage. 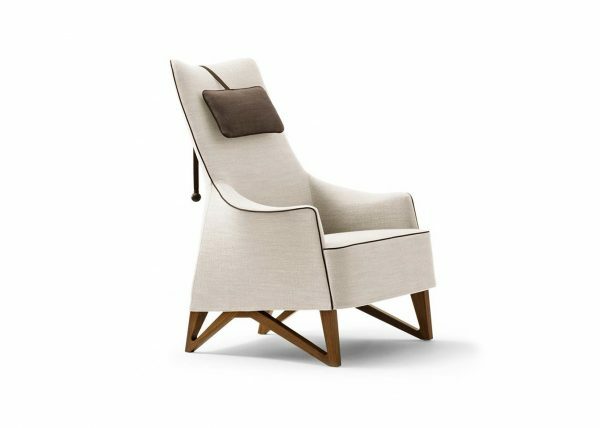 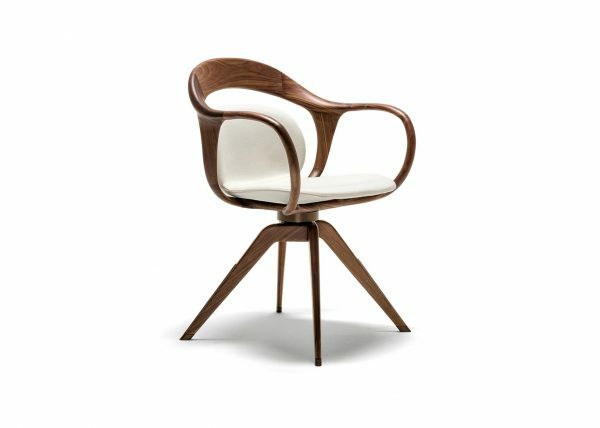 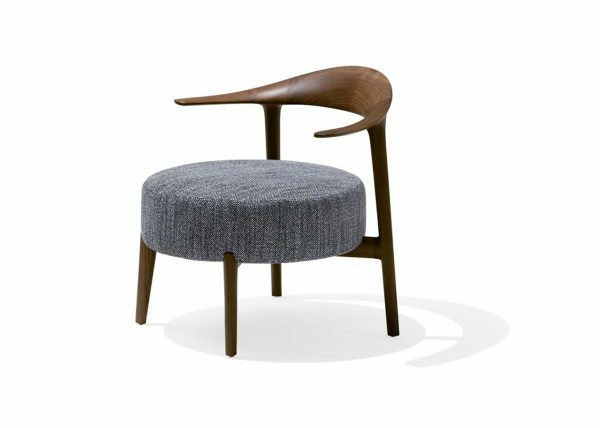 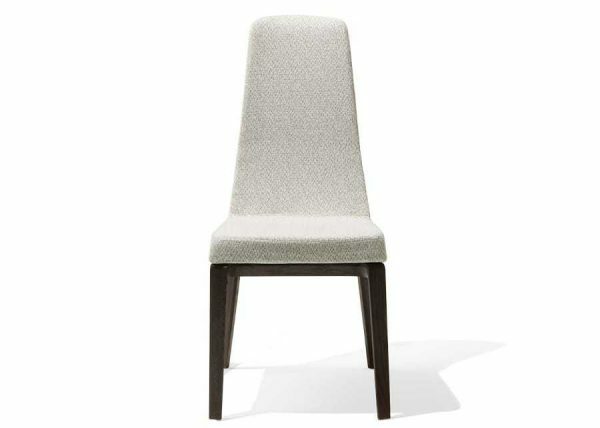 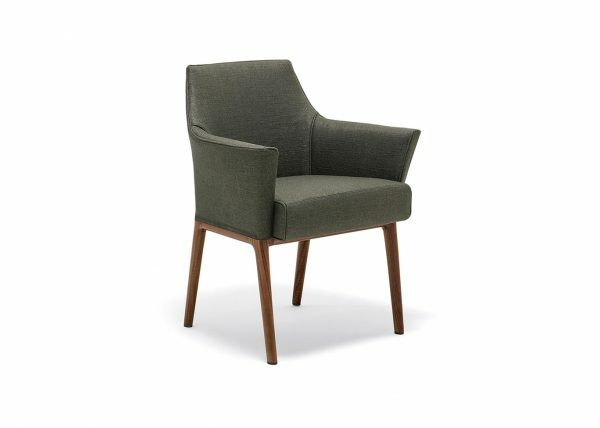 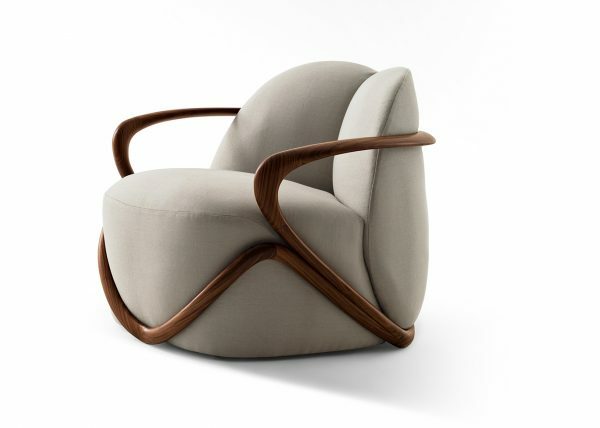 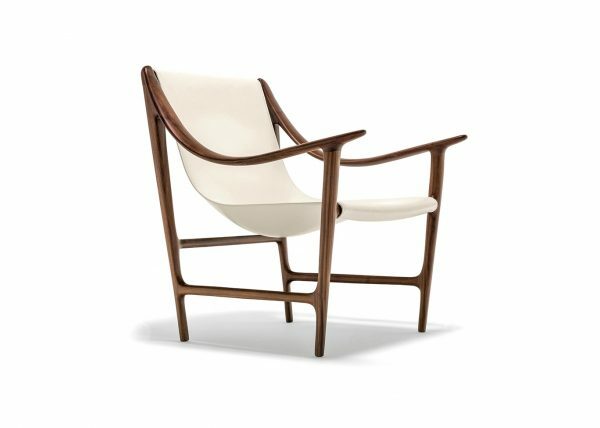 Elegance, clean lines and simplicity are the elements that characterize the authenticity of the Norah chair. 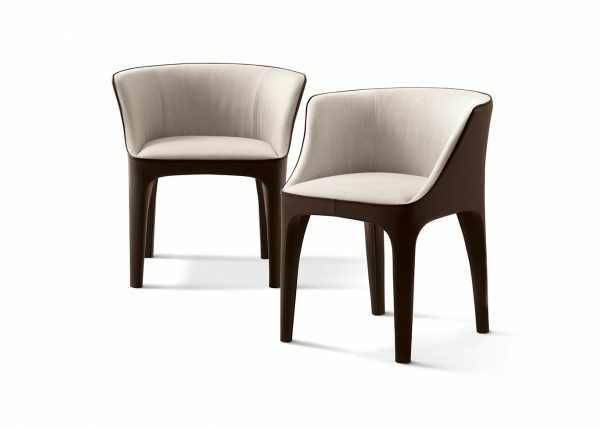 Linear and simple, Alina small armchair is very severe and sober.